socialcollab.sg is an open collaboration initiative working towards a ground-up understanding of social needs, gaps and solutions in Singapore through this online wiki platform and offline networks centred on target populations. It started when a core founding member sent a paper studying end-of-life issues to a stakeholder in the end-of-life community for her inputs. This surfaced a different side to the same story, enriched it with more data and added depth to the analysis. We thought about how the wider community in Singapore could make sense of social issues in the same way. Hence, we created this platform as a test bed to build collective wisdom on local social problems, hoping to tap on each other’s insights to come up with ground up solutions together. 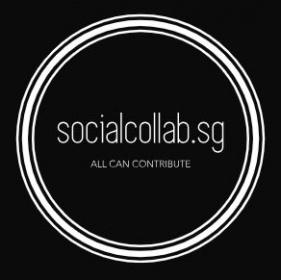 Please click the following links for more information about the socialcollab.sg initiative and how to contribute. For information on using this wiki platform, please look at the Guide for Contributors.